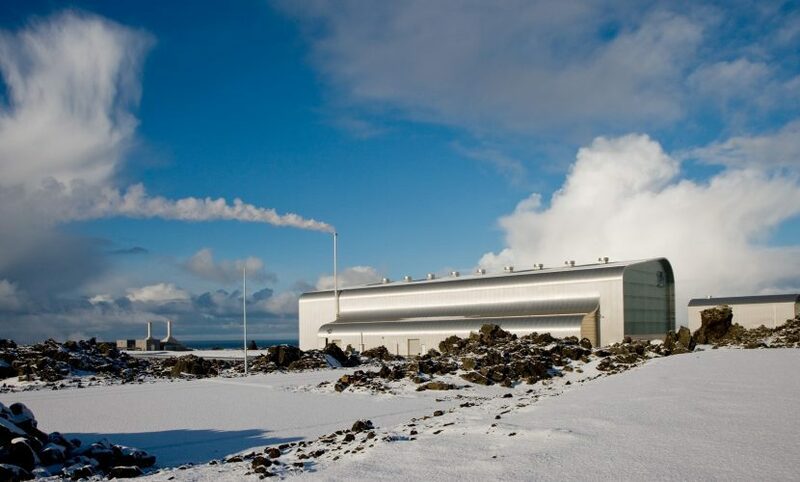 The plant has 100 MW of installed generation capacity with two 50 MW Fuji double flow turbines, using steam and brine from a geothermal reservoir which is extracted from production wells between 2,000 and 3,000m deep at 290 to 320°C. The plant has been in operation since 2006 and is operated and maintained by HS Orka hf. HS Orka hf sells power to a number of commercial and retail customers including power sold under long-term PPAs with Landsvirkjun, Norðurál and Advania ehf. The long-term contracts with Landsvirkjun and Norðurál (linked to the price of aluminum) expire in 2019 and 2026 respectively. 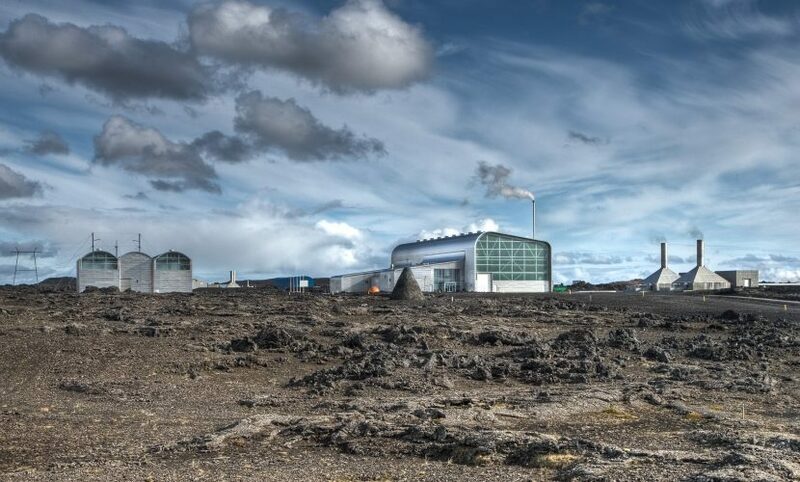 The Svartsengi plant is owned and operated by HS Orka hf. HS Orka hf is owned by Magma Energy Sweden A.B. (53.9%), Jarðvarmi slhf (33.4%) and Fagfjárfestasjóðurinn ORK (12.7%).